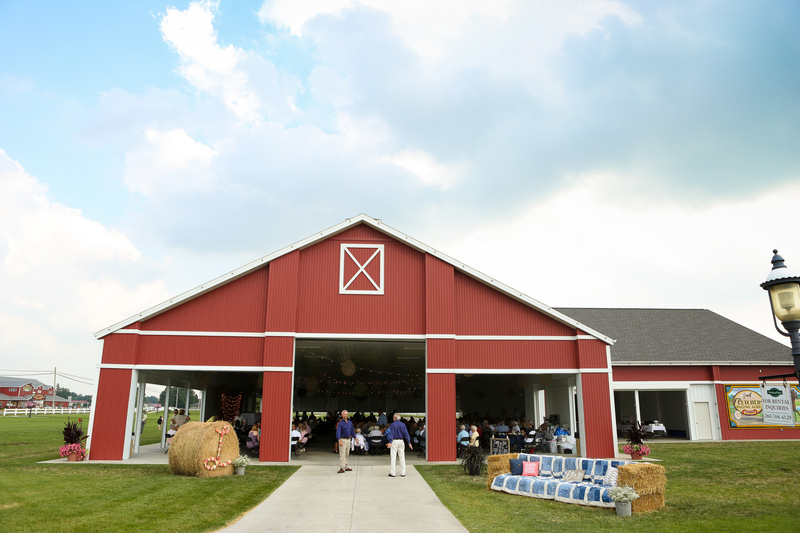 The Farmstead Event Pavilion is a gorgeous, barn-like event venue in a country setting. 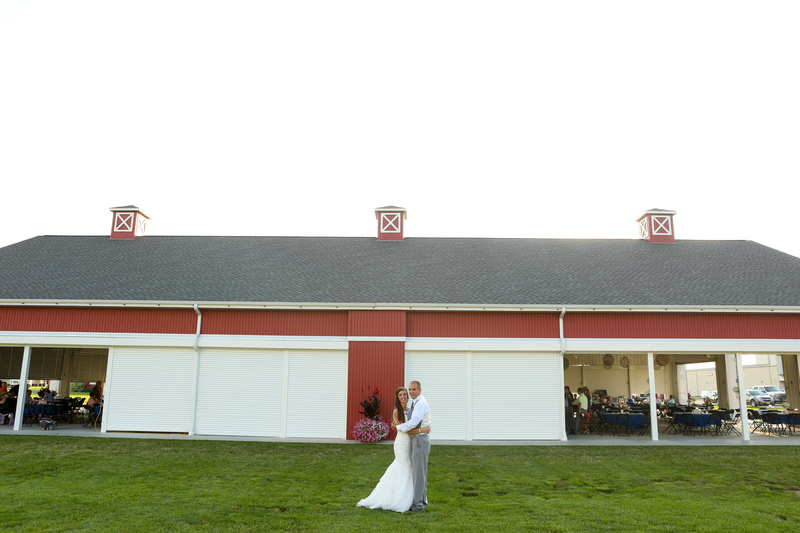 Located in Shipshewana, Indiana, (the heart of Amish country), the pavilion overlooks a pond and includes a gazebo for photo opportunities or even a beautiful wedding ceremony spot. Conveniently located on State Road 5 in Shipshewana (368 S Van Buren St) and next door to the Farmstead Inn, your out-of-town guests will enjoy the short walk from the pavilion or expo barn to their hotel room as well as many shops, restaurants, and attractions. The Event Pavilion has 9,300 square feet and can accommodate up to 700 guests. 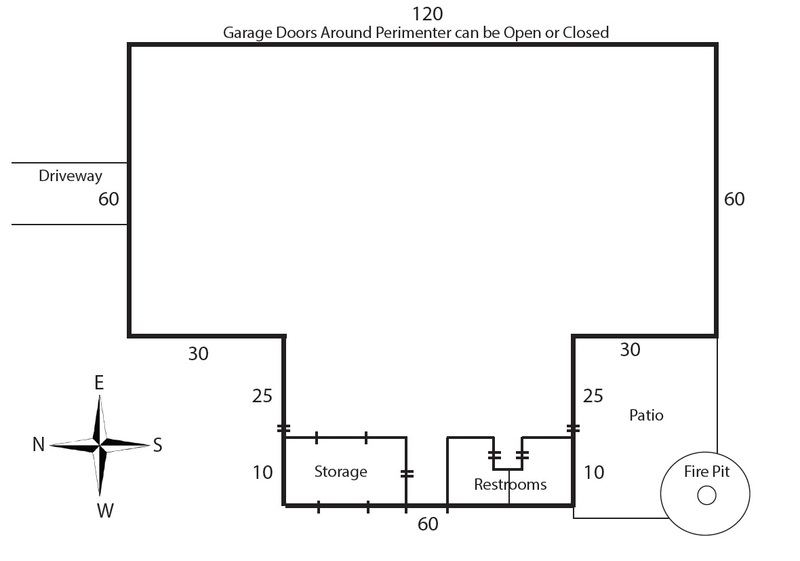 The open-air building has convenient garage doors around the perimeter that can be closed or opened. The pavilion also has indoor restrooms, a small prep/storage area, and an outdoor patio with a fire pit. 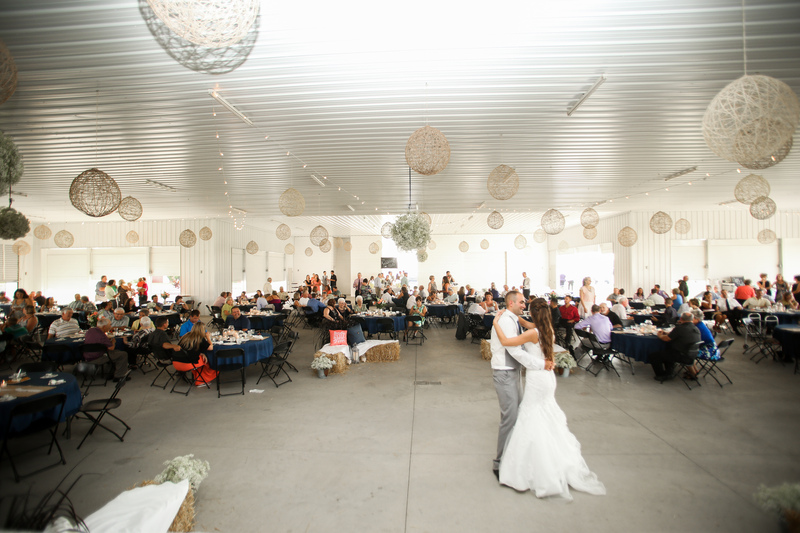 The venue is great for weddings, family reunions, large parties, craft shows, and more. Planning a winter wedding or event? Check out the heated and enclosed Farmstead Expo Barn next door. All amenities may not be included in the starting rental price. Call 260-768-4595 for details. Our standard rental rate starts at $2,000. Discounts may be available for non-profit / fundraising event rentals. Other fees may apply.